I have been missing in action the last couple of days. As you will see from the scenery of the photos, I’ve changed locations. Last week I was super busy with packing for a vacation on a remote and rural island, followed by our wedding (I know, exciting. Not been keeping it a secret I just wanted to get though all the planning jitters before I shared) and a mini honeymoon hiking in the Dolomites. On top of all that our cat got sick and we had to make multiple trips to the vet. So here I am, back. A friend at work asked me if I could write something about what is the best way to apply foundation. She was particularly interested if she should use a brush or her fingers or what is the appropriate tool to use. I apply foundation every day. I don’t layer it on for a flawless airbrushed finish, I leave that for super special occasions, but do really like how a thin layer of foundation, strategically applied, evens out my skin tone and makes my face look more fresh. I will cover how to apply first, because that is about technique and tools, and to be perfectly honest it is easier to write about. I will leave the choosing the right type of foundation for later although in this post I will speak about the types of foundation, not so much based on skin type but on application method. Unusual, I know, but give me the benefit of the doubt. I have grouped application techniques into three groups: using your fingers, sponges and bushes. Which technique you when applying foundation should be driven by the type of foundation you are applying and the finish you want to get. Being low on time in the morning should not be your key driver for using your fingers for example because if your skin doesn’t like to or if your foundation isn’t suitable for it it could give you an uncool patchy look. I am sure I have mentioned this before but I am not a big fan of applying foundation with my hands. The main reason for this is that on my skin foundation just seems to reach a point when it starts moving around on top of my skin rather than blending into the skin when I apply it with my fingers. The only two exceptions to this are MAC face and Body and Chanel Vitalumiere Aqua. Both of these are water-based foundations, and Mac Face and Body is one of those magical ones that the more you rub it in the more it emulsifies and covers. I am tempted to say that most water based, liquidy foundations that emulsify will work if you apply them with your fingers, but I have no proof, as I have not tried all of them, just these two. Tinted moisturizers and most BB creams can also be applied with fingers. 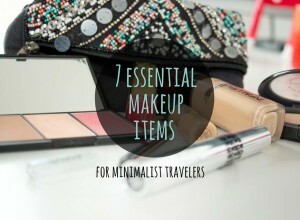 They are much lighter in terms of coverage and are more cream than foundation so just apply like your moisturizer. I hate sponges. They get dirty, you are tempted to reuse them rather than throwing them away, they are a nightmare to clean. 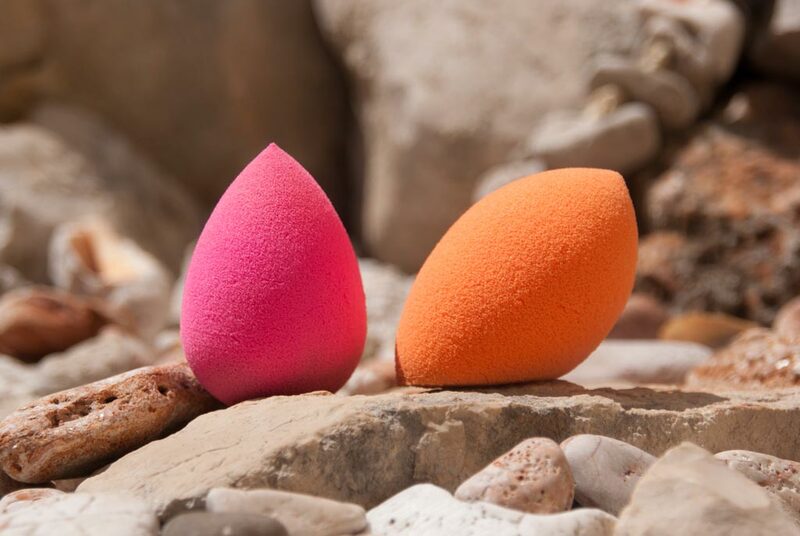 I never used a sponge until I discovered the Beauty Blender and then later on, looking for more affordable options the Real Techniques one. They are still a nightmare to clean and look slightly repulsive after one use, but I wash them on a daily basis and microwave them once a week to get rid of all the germs (thanks Tati). But I digress. Sponges when used moist will give you a very light natural coverage even with your heavier foundations, and will make application easy and relatively fast. Dab and roll the sponge over your skin, never wipe. Use the rounded end for this, and the pointy end to get in around your eyes and nose. At the risk of repeating myself, when using these two sponges it is important not to wipe. I have found that sponges work well for the majority of foundations I own except with the Bobbi Brown long wear formulations which only seem to like a brush! 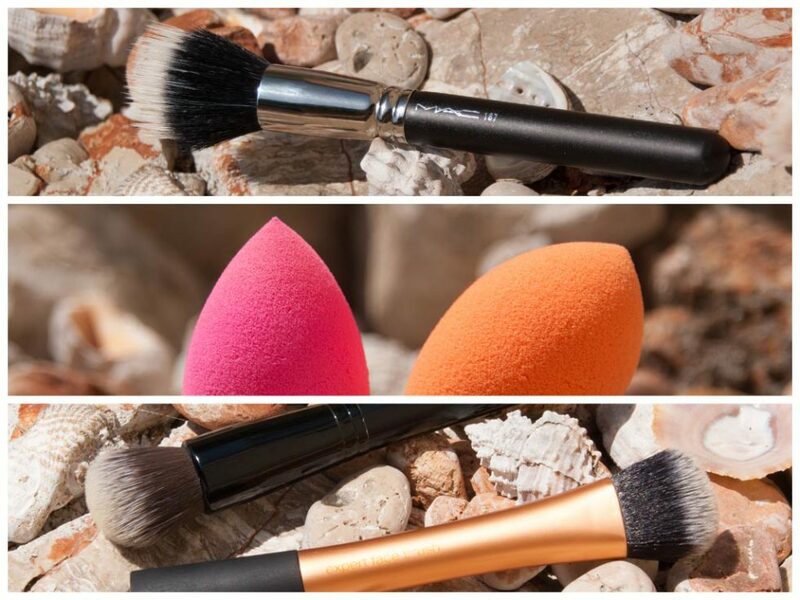 There are many different types of brushes and they can all give you different coverage. Most foundations work well with brushes, but if you do use a brush chances are, to get a really seamless finish, you will need a bit more time with your foundation application. What is important is that you use brushes in the right way. 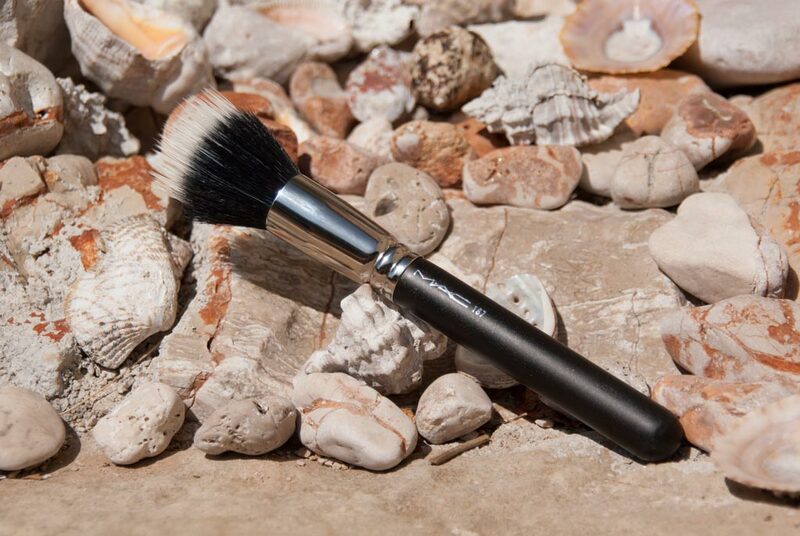 A stippling brush, as the name says is used to stipple foundation into your skin. Stippling brushes are usually dual fiber, or if they are fully synthetic they have hairs that are different lengths. This is why they will give you the lightest coverage of all brushes. A buffing brush, or a brush with really dense hair (it can be either flat or domed) is used to buff foundation onto your skin. 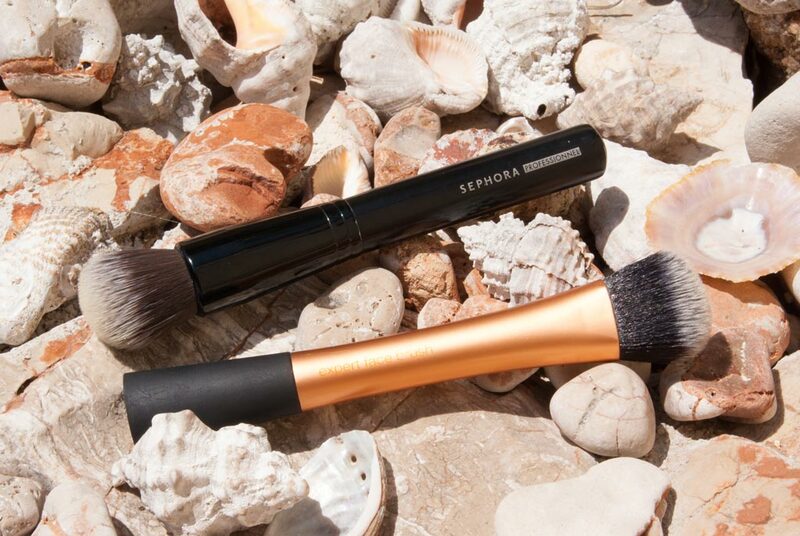 Use small circular motions and take the time to really blend the foundation into your skin. Don’t wipe, blend. This will give you that airbrushed look, even with a medium coverage foundation. Then there is the flat, what I like to call traditional bush. This is kind of an in between brush as you can do a lot with it, but it is the trickiest of the three types I covered here. It can leave streaks, if you are very heavy handed or if you use too much product. I personally rarely reach for this brush and wouldn’t recommend as your basic foundation brush. There are many other types of brushes for foundation but the three I covered here are the three most basic types. I sometimes use a fluffy blush brush to do my foundation, but that is on days when I am either using a specific foundation, something heavy that I want to apply lightly, or I am going for a specific look. @Kasia 🙂 Seems to be particularly inspired by the sun and the sea! visitors will flood your website in no time.